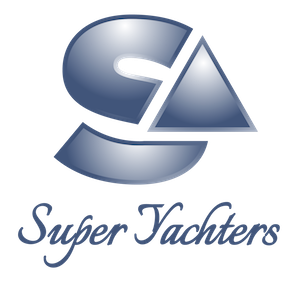 New service and repair center in Montengro for Superyachts up to 120m. 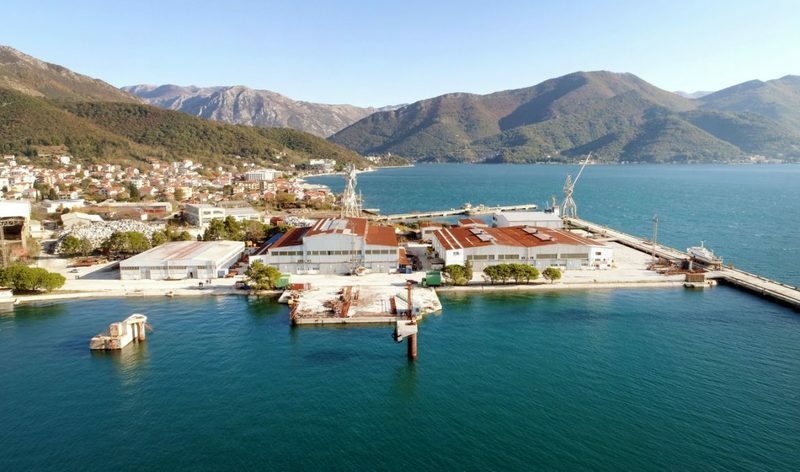 The Montenegrin government decided to give the shipyard „Bijela” a concession for 90 years to the consortium of PORTO MONTENEGRO (Adriatic Marinas) and the Dutch superyacht builder DAMEN. Following completion of the remediation works in early 2020, it will be transformed by the consortium over the following 12 months into a superyacht repair and refit facility. “Bijela”, Herzeg Novi, is the historic homeland of the sector in Montenegro and with this the region will once again deliver Montenegro’s renowned skills to the Mediterranean marine market.